The 2016 Snow season is off to a great start with some solid snowfalls in late June setting the mountain up nicely. 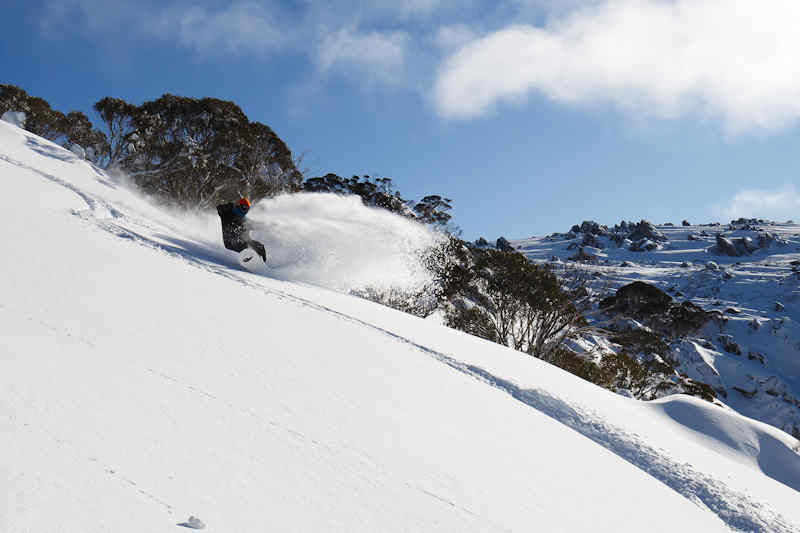 With more snow forecast for the coming week it looks as though the rest of July will be set up nicely for Skiing and Snowboarding in Thredbo. You can book our July Midweek Special rates with the Midweek Sneak deals available for the weeks starting from July 17th and July 24th. Save 15% on stays of 3 nights or more over the mid week periods and for weekly stays. You can book 3 nights accommodation from only $399 per person (quad share). We also have larger apartments available for groups or larger families. To book these special rates just go to https://www.lanternapartments.com.au/thredbo-apartments/ and enter in your dates in these 2 weeks of July. Remember these special rates are for midweek and weekly stays not for the weekends.